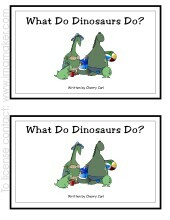 Critter Conversations is a full color reproducible teaching unit CD. 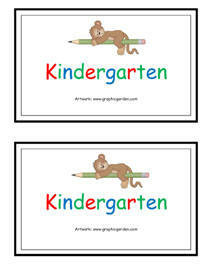 Preschool and primary teachers will love to create a classroom with this thematic set. 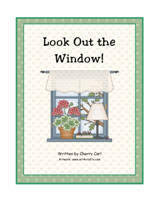 It includes an activity packet (shape books, puzzles, calendars, games, word cards, stationery, math and more) original songs and poems, and readers with matching big books and pocket chart activities. 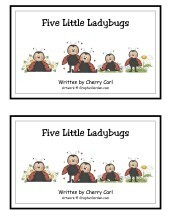 Some of the big books are in Spanish. 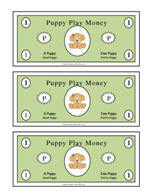 Children will enjoy learning money skills with the sets of Puppy Play Money and Cat Cash. 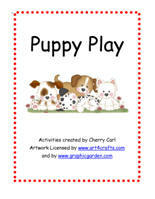 The focus is on pets, especially dogs and cats, with illustrations from www.art4crafts.com. 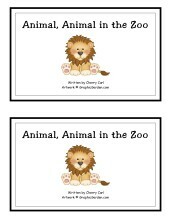 Being a dedicated pet owner gave me the motivation to put this together! 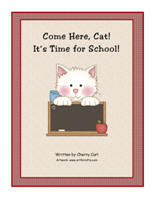 Proceeds from the sales of this CD are dedicated to maintaining a scholarship fund and to support the growth of literacy for children and teachers. 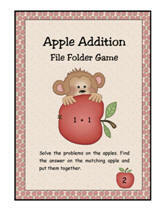 International shipping costs will have to be calculated at the time of purchase. 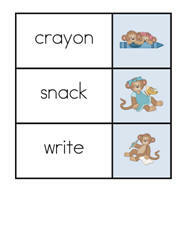 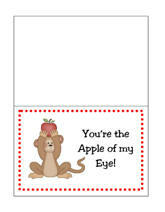 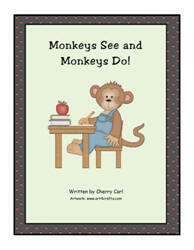 Monkey Business is a full color reproducible thematic teaching unit CD that focuses on the antics of playful monkeys. 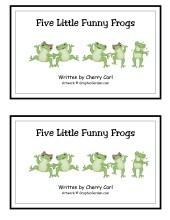 The activity set includes: original poems and songs, and extensions to go with them: puzzles, practice pages, certificates, name tags, writing activity pages, big books, readers, shape books and word wall cards. 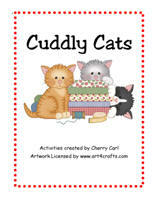 The illustrations are the work of Helena Normark, the talented artist of GraphicGarden.com and art4crafts.com fame. 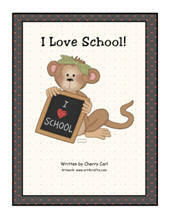 One kinder teacher's comment: "This is perfect for when we go to the zoo!"